Obesity is the biggest downside of the fashionable age. It’s the main cause for the intense, incurable and lethal diseases. Blood pressure, heart problem, polygenic disease and different dangerous diseases are caused because of obesity. The weight of body step by step will increase when attention isn’t paid throughout childhood and this takes the shape of fatness. It is cured permanently with the intake of balanced food, proper life style and regular practice of yoga asana. This can conjointly cure the above mentioned diseases. • Just lie down on your back, keep your hands besides your hips and stop your breath. • After that lift your one leg and bend up at the knee, bring your ankle near the hip and rotate same like as paddling bicycle. 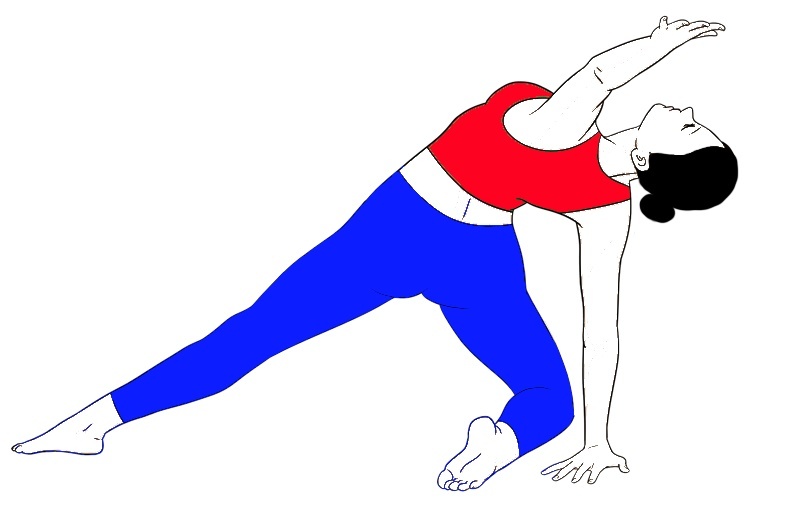 (At first start rotating with your one leg at a time and your opposite leg is bends up at the knee). • Repeat this exercise from 10 to 30 times as per the capacity. • Similarly repeat this with your opposite leg. • After doing with your both leg one by one, then start rotating continuously both legs same like as paddling bicycle. Also repeat this 10 to 30 times (don’t touch the ground during the process). • When tired, lie down in Savasana and rest for some time. • Fold your both legs and bend up at the knee and start rotating your both legs together at a time try to make a circle during paddling. During the process exhale, when one rotation is complete then inhale. • Whenever you feel tired, lie down in Savasana. 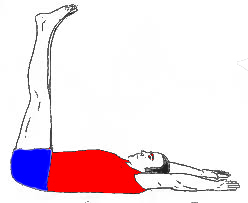 • Dwichakrikasana is Simple and best exercise for reducing extra fat from belly and other regions. (This is done on regular practices for 5 to 10 minutes). • Makes the stomach firm. • Cycling yoga Pose Improves the digestion. • Beneficial in acidity and constipation. 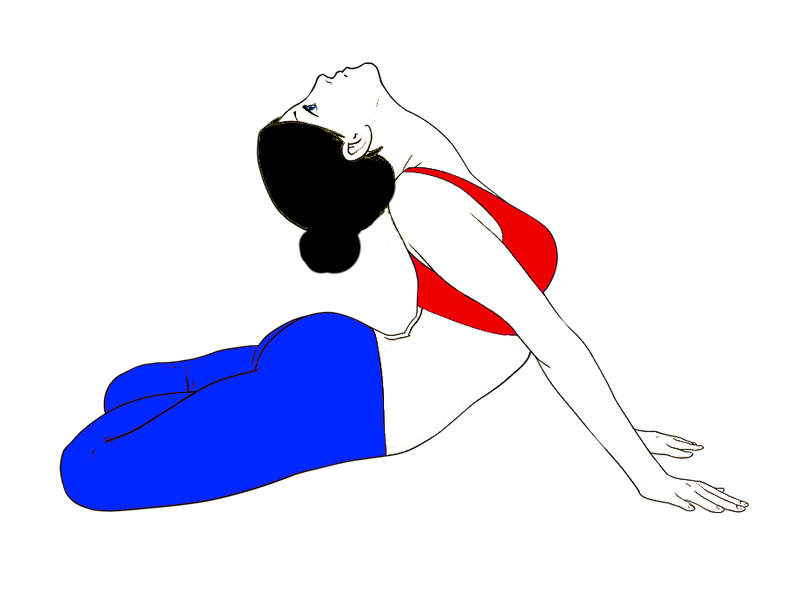 In case of back serious back injury avoid this, and in minor backache try this posture by rotating one leg at a time. Before attempting any Yogic activities concern an expert.